Learn how Dupont made their Gymnastics Class Registration Seamless - including paying the registration fee online. 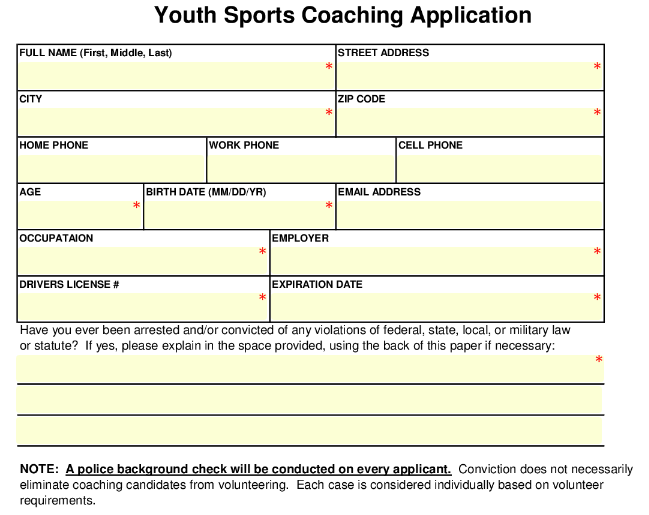 This form makes it easy for those interested to fill out a coaching application. 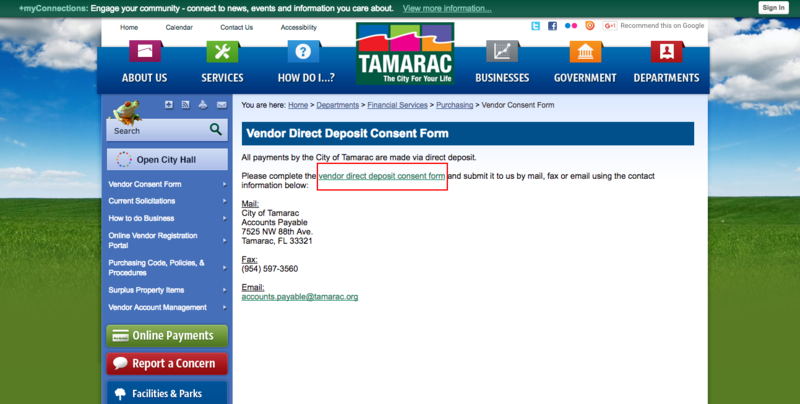 It is accessible from a computer, tablet or smartphone. 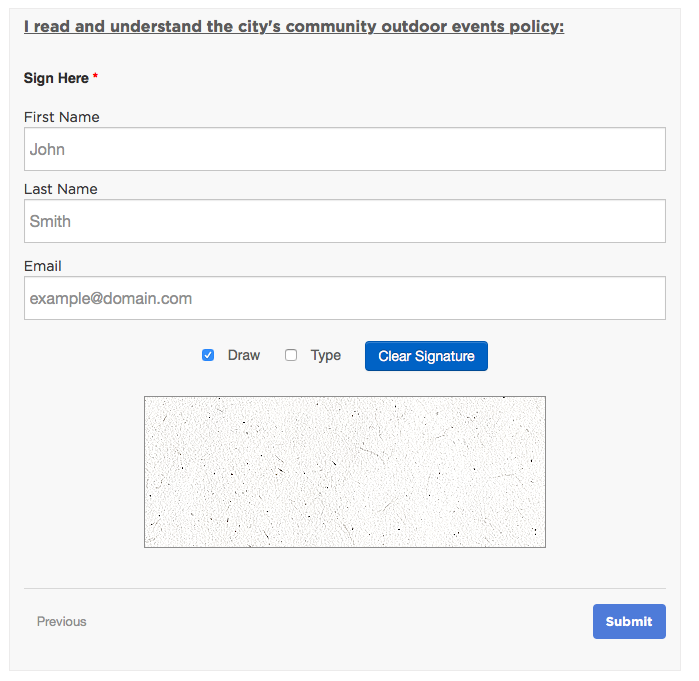 After renting an outdoor facility, this form allows users to sign off that they read and understand the terms of the rental in a quick and easy fashion. 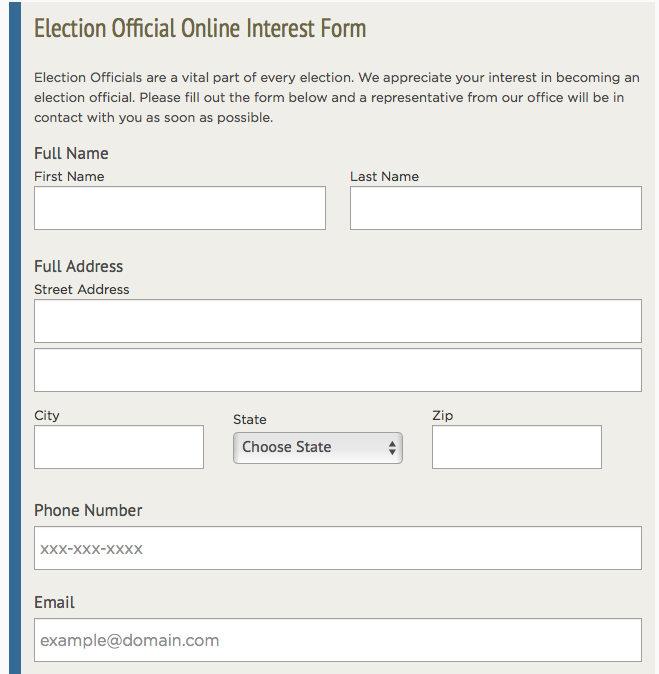 This form is for those interested in becoming an election official. 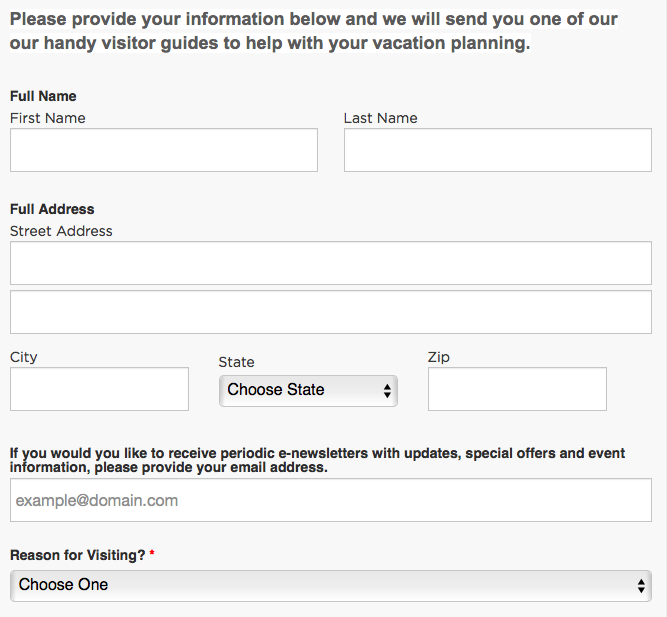 Bringing this form online has made it easier and quicker for users to fill it out. 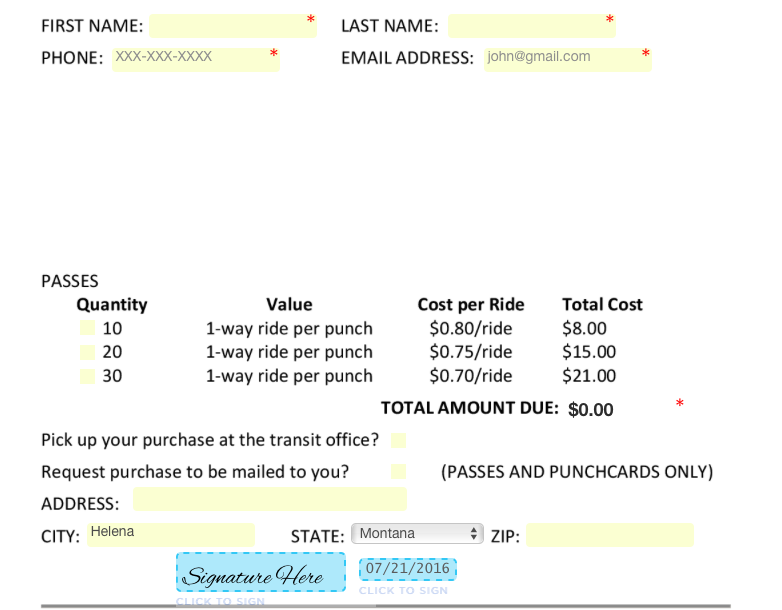 Instead of waiting on a length line at your local public transportation office, fill out this online form and purchase your tickets from your computer, tablet or smartphone. Getting a parking permit can be a daunting and time-consuming task. You have to go to City Hall, stand in line and wait too long. 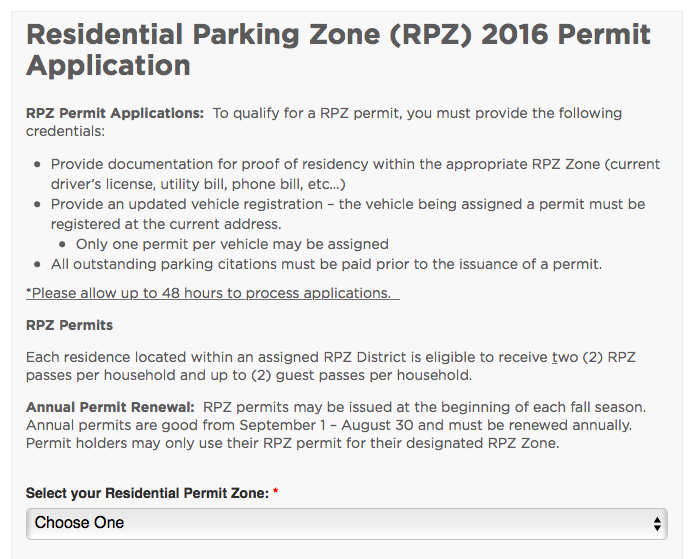 This Residential Parking Zone Permit Application is accessible online and takes minutes to fill out and submit. 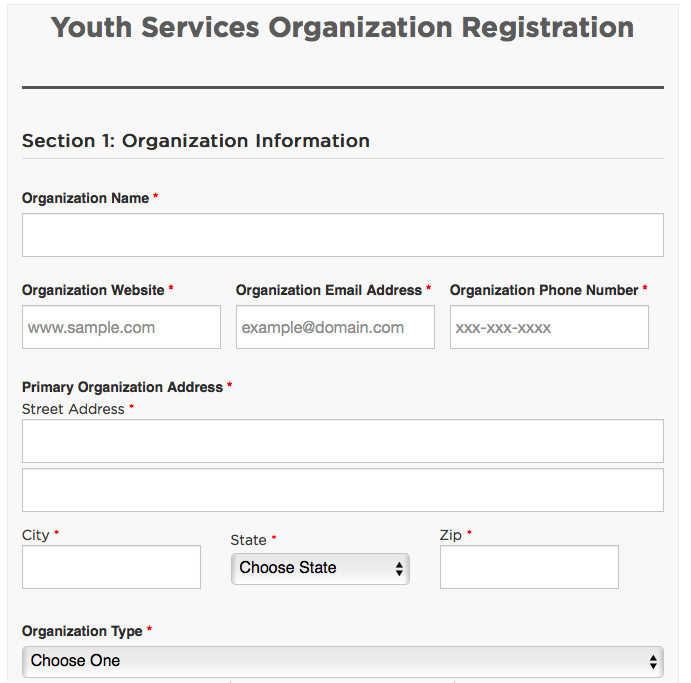 Filling out this form takes only a couple of minutes and can be accessed from a computer, tablet or smartphone.